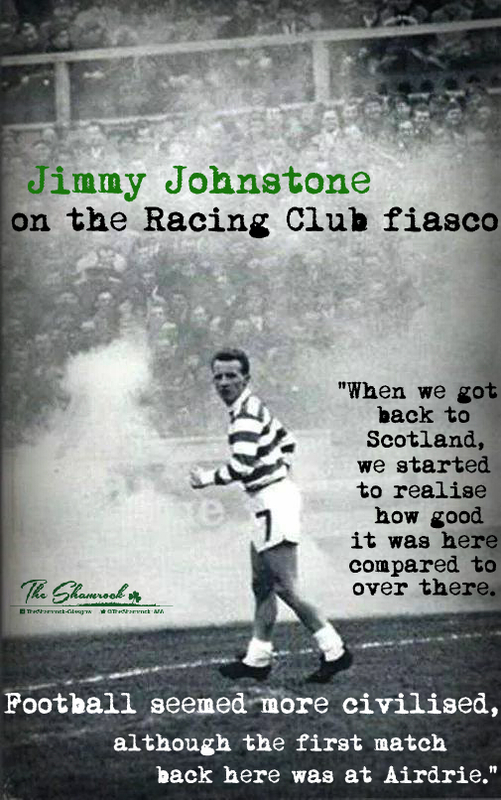 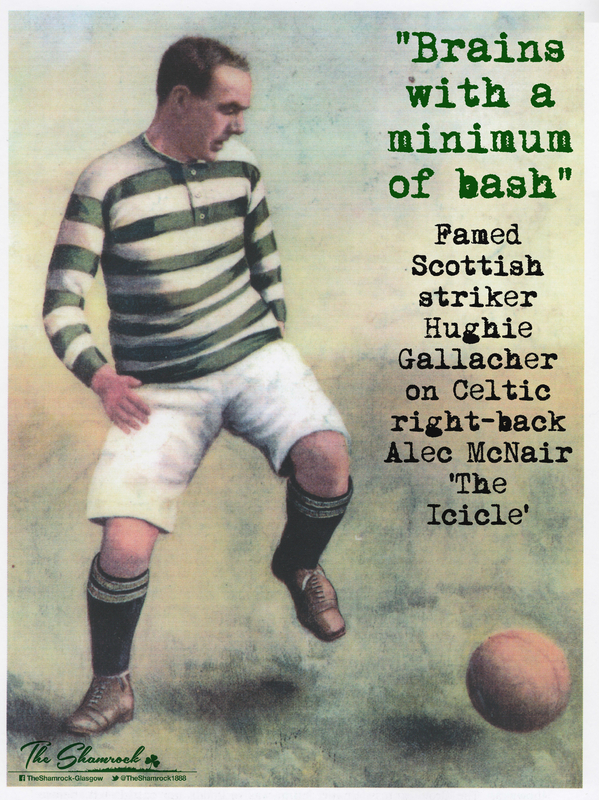 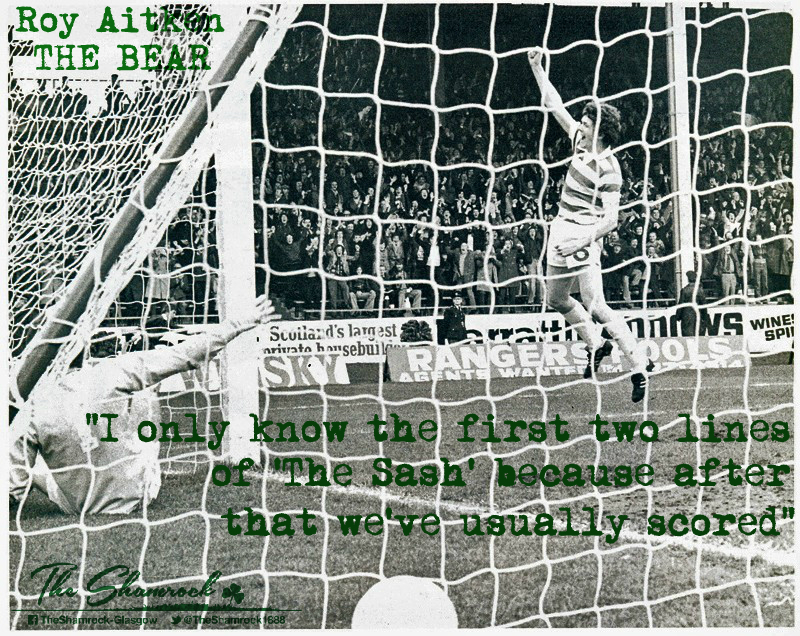 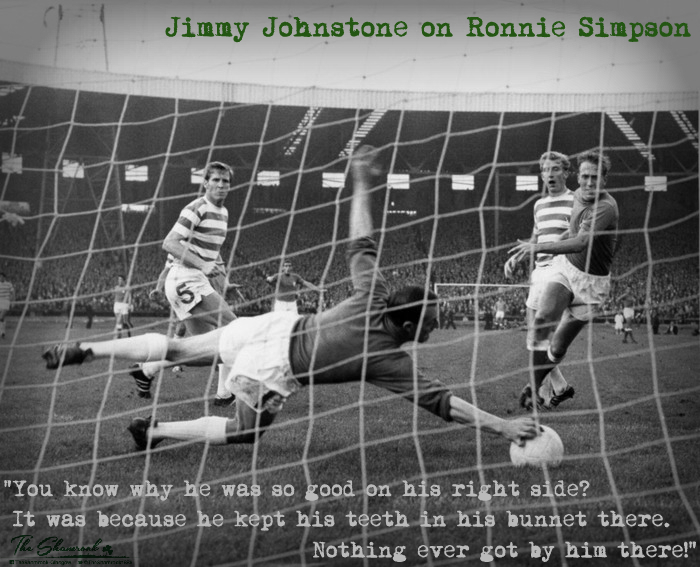 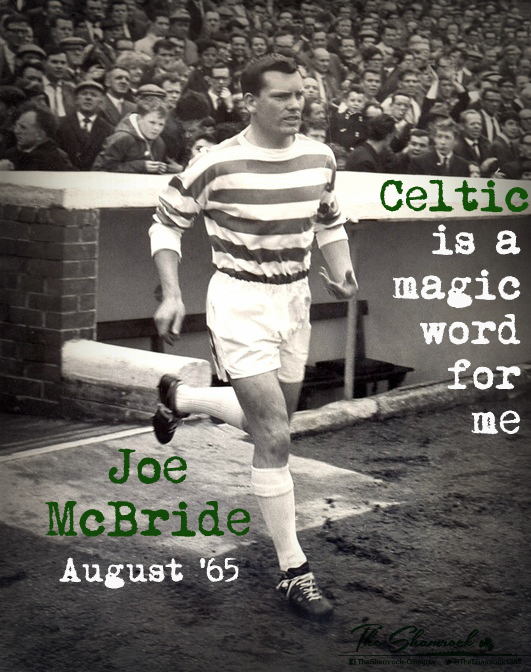 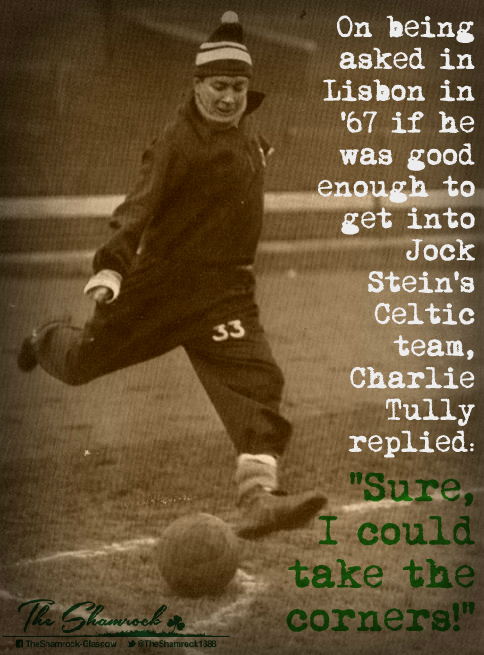 Celtic quotes from down the years . . .